Acupuncture has been practiced for thousands of years, in China and around the world, to treat both physical and emotional health issues. Research shows that acupuncture can improve most common health conditions, especially pain, anxiety and depression, women’s health issues, and digestive and autoimmune disorders. Acupuncture is effective holistic medicine. Acupuncture helps your body heal itself by restoring homeostasis, which is your body’s ability to balance its many complex functions and chemical interactions. By restoring homeostasis, acupuncture affects all of the body’s organs and systems, which is why when you get treated for one symptom, you’ll find that other things improve, too. You sleep better, your digestion improves, you’re less affected by stress, menstrual symptoms go away. 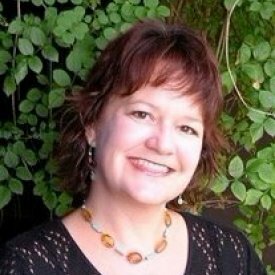 People often say that they feel more like themselves after receiving acupuncture, which makes sense, because by restoring homeostasis, acupuncture restores your body to balanced, optimal function, i.e. your normal self. 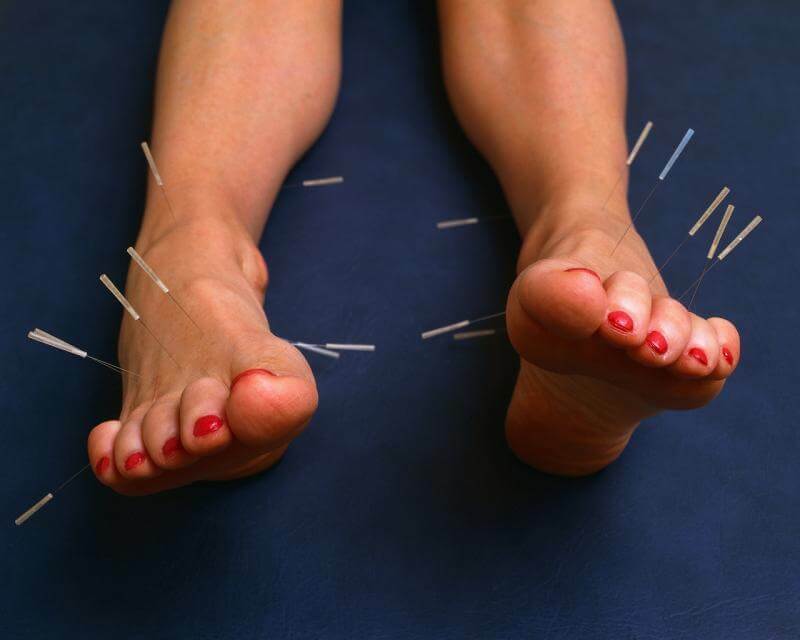 Most people are surprised to find that acupuncture doesn’t hurt. Abba uses the tiniest needles possible with extra gentle Japanese techniques. You may occasionally feel a mild sensation when a needle is inserted, but Abba believes that acupuncture shouldn’t hurt. Please tell her if a needle ever bothers you so that she can adjust or remove it. Most people are surprised to discover that acupuncture is deeply relaxing. You’ll likely feel significantly more relaxed as soon as the needles are inserted. People often say that they feel more relaxed with acupuncture than anything else they have experienced. Your first visit is $95/90 minutes, subsequent visits are $75/60 minutes. You may pay with cash, check, credit/debit card and Flexible Spending Account. While insurance doesn’t cover acupuncture much in Missouri, if you have a plan that covers acupuncture, Abba can give you an invoice to submit to your insurance company for reimbursement. 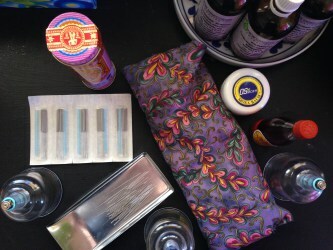 Abba’s tool kit includes acupuncture needles, cups, healing salves and essential oils. What should I know about my first visit? Eat a little something an hour or two before your appointment. It’s best to wear stretchy clothes that roll up easily, because Abba will usually do points around your knees and elbows. You’ll fill out some simple paperwork, then talk with Abba about your goals for treatment. You’ll lie down on a comfortable massage table and Abba will insert the needles, usually on your head, ears, arms, legs, and sometimes on your back and/or belly. You may need to remove or pull up your shirt so that she can put needles and cups on your back. Once the needles are in, you will have a nice nap for about 30 minutes. (Acupuncture naps are the best naps!) Because acupuncture is so relaxing, it’s best to schedule your treatment so that you can take it easy afterwards, rather than rushing back into a busy day. For an appointment with Abba click here or schedule below! For more information, please visit Abba’s website.